The bottle design is inspired by the dripping honey. The bottom line of the honey bottle resembles the shape of dripping honey, which makes the bottle look different and novel. 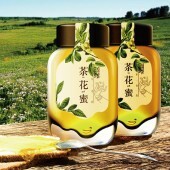 Health & Love (Chinese name Yishouyuan) is a honey brand. We emphasized on the modern Chinese health-keeping concept on the package: health and love. The modern health-keeping concept and packaging design improve the brand image, giving the customers brand new perceptions, which is more attractive to young clients. The bottom line of the honey bottle resembles the shape of dripping honey, which makes the bottle look different and novel. And the structure of the cap keeps the bottle clean. With the client we developed the design of the bottle; at the same time we kept talking to the manufacturer about the technology to realize the design. The client wants a modern packaging series that reflects the concept of health keeping. We center the design around nature and modern. From the shape of the bottle, material and technology, label, to the technology to realize the design, we did an all-around research. The hardest part of this design is the bottle. 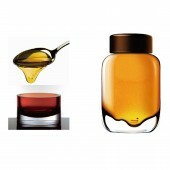 The honey bottles in the market are almost the same and we intended to design something different. "Dripping honey" is a lively concept but it took time to realize it. However we made it happen in the end. Dongdao Design Team , 2014. Founded in 1997 and headquartered in Beijing, Dongdao has branches and offices in Shanghai,Guangzhou,Xian, Rome and Berlin. For many years, Dongdao has won a reputation for its design ideas and high efficiency as well as numerous domestic and international awards. Moreover, Dongdao has established itself as a top Chinese agency in brand design and management, a practitioner in the booming creative industry in China. 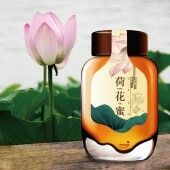 Yishouyuan Package by Dongdao Design Team is a Nominee in Packaging Design Category. · Click here to register today inorder to be able to view the profile and other works by Dongdao Design Team when results are announced. 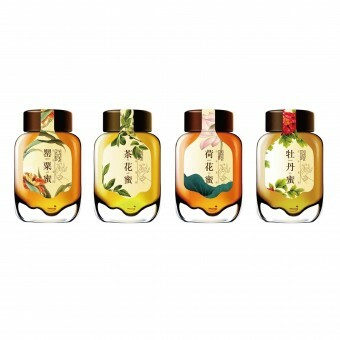 Yishouyuan Package by Dongdao Design Team is Winner in Packaging Design Category, 2014 - 2015. 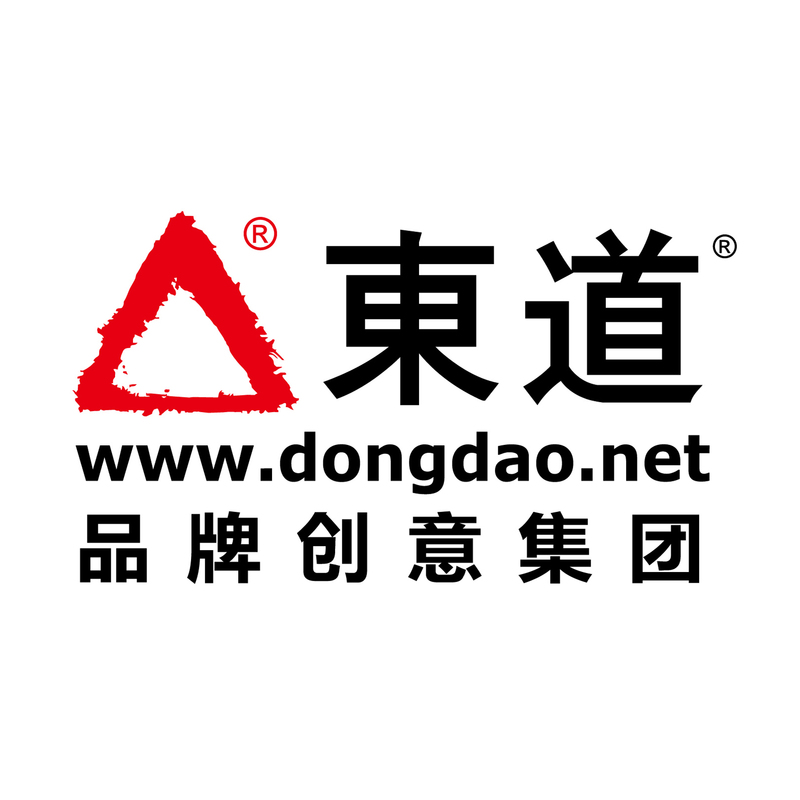 · Press Members: Login or Register to request an exclusive interview with Dongdao Design Team . · Click here to register inorder to view the profile and other works by Dongdao Design Team . Did you like Dongdao Design Team's Packaging Design? You will most likely enjoy other award winning packaging designs as well. Click here to view more Award Winning Packaging Designs. Did you like Yishouyuan Package? Help us create a global awareness for good packaging design worldwide. Show your support for Dongdao Design Team, the creator of great packaging design by gifting them a nomination ticket so that we could promote more of their great packaging designs.